Today, we're joining bloggers around the world as we focus our attention on ways we can Be the Change for Animals. This time, we're focusing our attention on the plight of black cats. Did you know they are 5 times more likely to be euthanized in a shelter situation than a cat of any other color? Today, we're reposting about two special kitties looking for their special families - cats still awaiting their forever homes. We originally told you about these two in August. And yes, they're sadly still awaiting their special human. And at the end, we'll tell you about another special cat who has been waiting a long, long time for her humans to find her. "Thanks for taking a moment to read about me! 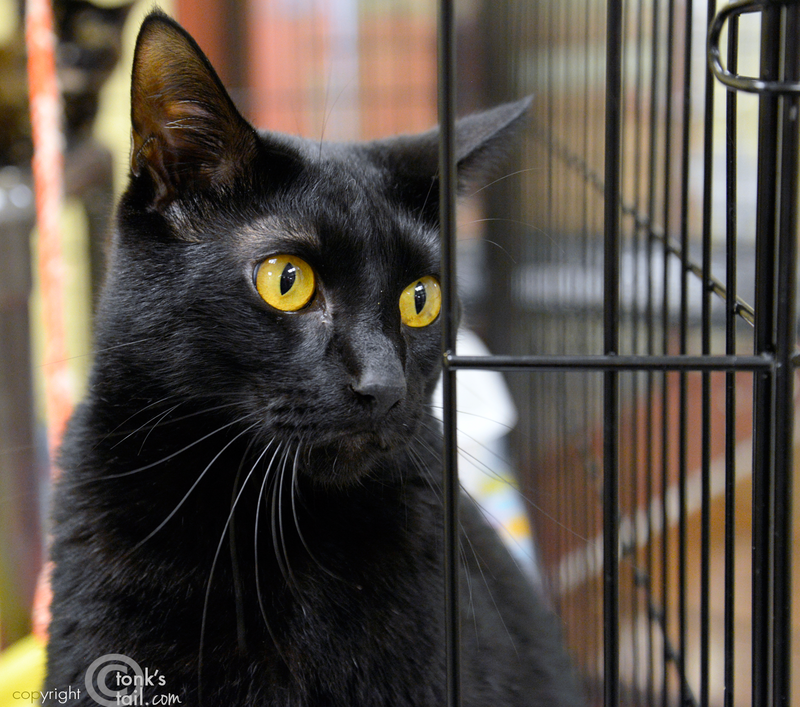 My name is Linden, and I'm a very friendly and sweet black kitty with amazing green eyes." "I came to Wayside as a stray. I'm talkative, too. 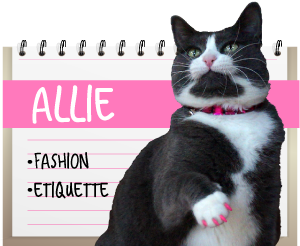 If you come to Wayside to meet me, I will probably greet you with a hearty "Meow!" However, I won't be in the Cat Adoption area. You see, there are lots of cats in there, and I can't stand other cats. Maybe another cat was really mean to me once -- I can't put into human words what happened -- but I don't like other felines at all and actually scream when I see them. So I need to go to a home where I'm the only feline family member. But I have such a great personality, I'm all the cat you need. I love attention (from people!) and I will let you know how much I enjoy your affection with headbutts and my great purr that sometimes sounds like a coo. 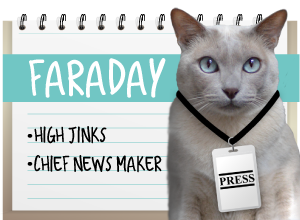 The Felineality testers here say I'm a Sidekick. That means I'm moderately brave in new situations and I love the company of people. If you take me home, most of the time I will want to be right by your side, keeping you company. But I'm also capable of entertaining myself, too, should the need arise. 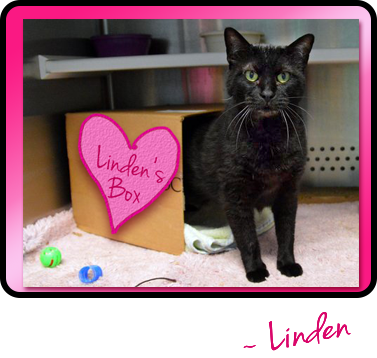 If I sound like your kind of cat, please come to Wayside and ask about me, Linden. One of the great staff members or volunteers can take you back to meet me. I can't wait! Linden is available for adoption at Allie's Alma Mater, Wayside Waifs. Yeah, I know I probably look a bit long in the face. It's not that I don't appreciate being warm and dry and having food in my belly. I do, honest! But... I hear stories. Stories about a place where humans will cuddle you and give you chin scritches and belly rubs. Some place called "home." And, oh, I don't know. Maybe I'm a bit of a dreamer, but I long for that. Yet I look around me and I see cute kittens, and literally hundreds of other cats in exactly my predicament and I worry. Won't you please come out and meet me? I promise to keep all your secrets and be loyal to you - just you - forever til the end. 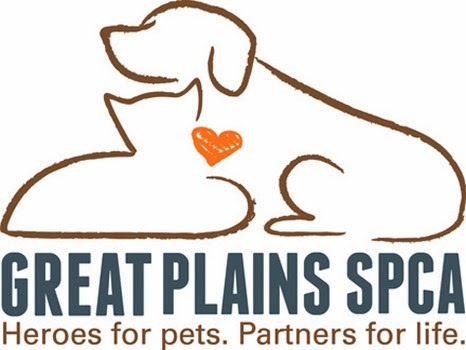 Alexander is waiting for you at Great Plains SPCA, Independence, MO. "Snowflake is a sweet girl who is approximately 3 years old and was rescued off the streets by a Good Samaritan. She is FIV+ but nice with other kitties, so she can safely live a long, normal life with other negative kitties." "She is playful and loving. She snuggles in bed with her humans. She is great with other cats but afraid of dogs. She would likely be fine with kids, especially if they play with her. 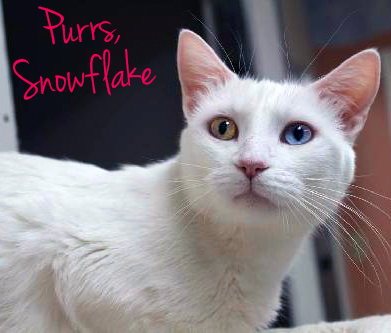 She has amazing different colored eyes which will capture your heart! Please consider giving her a furever home. Don't let her test result scare you away- do your research! Snowflake is spayed, vaccinated, and microchipped. She deserves a second chance!" Snowflake is at Ohana Animal Rescue in Tempe, AZ. These all look like such nice kitties - I am purring for homes for all of them. Good luck to them all. We never understand the black cat thing as over here they are good luck. Have a wonderful Wednesday. They awe all so pawsum. 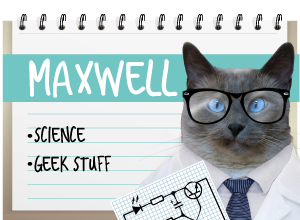 Meez shawin' and purrayin' they get da bestest of bestest furevew homes and soon. Wow...poor Linden. I wonder what she's been through. Alexander, you stole my heart too, sweetie. There's somebody special out there for you, I just know it. And beautiful Snowflake looks as dainty and unique as, well, as snowflake! They're so beautiful. The head peep really misses having a black cat around here, and we're purring that Linden and Alexander find families who love them despite their less-adoptable color -- or because of it! My fingers are crossed for Linden, Alexander, and Snowflake (who looks so much like my own childhood cat). 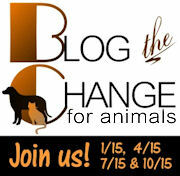 Thank you for highlighting them today and for joining us to blog the change for animals! Oh...you've touched on two of my heartthrobs - black and FIV kitties! THEY ARE THE BESTEST!! People who don't realize how special these cats are, are totally missing out. And Linden - a talker? Be still my heart. Here's to Forever Homes for these precious babies very, very soon! Ohhh guys you break my hearts with those sweeties. I hope they find their furrever homes soon. I´m purring for homes for all of them !! !